“Simplexity” is a series of short and apparently “simple” solo pieces. The idea is to work spontaneously, without much preparation before hand and to perform and record them live in the studio. Despite of keeping the process spontaneous and simple, the pieces might turn out to be more complex than they first appear. However, the material for the series of pieces is just emerging, but the idea of “Simplexity” is really appealing in compositional terms. I have been working on these pieces recently and will continue to do so. So far I recorded about 15-20 and this is a selection. I am trying to work spontaneously, without much preparation, in a Plug-and-Play fashion. Everything has been recorded live to multitrack on my laptop, no overdubs have been made, although the tracks are edited and of course mixed in my DAW. 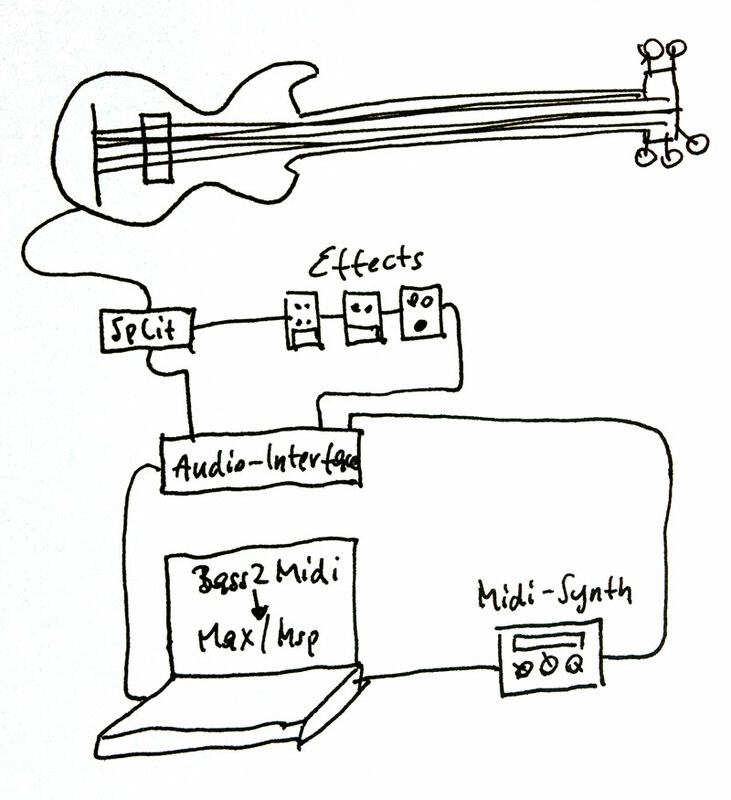 All sounds are either directly played and recorded with the bass guitar (and some effects), triggered by the audio input and/or additionally layered by my Max/Msp live patch.